The cookbooks are ready! Contact the PTA for your copy today – $20! 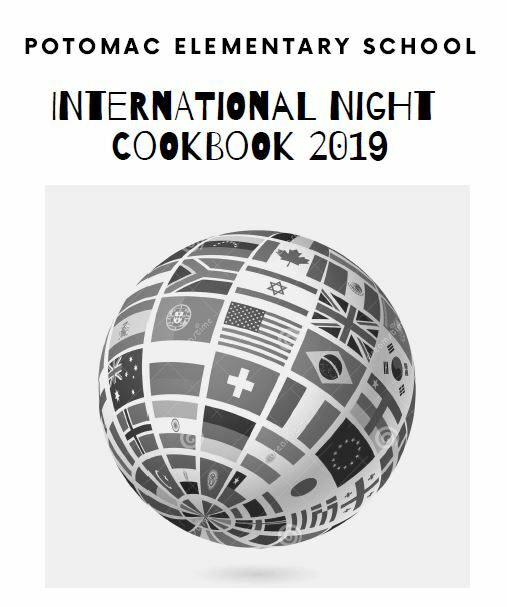 Hi everyone, get a copy of our own International Cookbook with your recipes and those of your fellow PES families!!! Enjoy lots of kid-friendly recipes from around the world! Buy on AtoZ or send in a completed order form for $20. We will be selling them at future PTA events as well. Submit your recipes on this form; please send them in to the PTA mailbox in the office by Friday, February 1st.